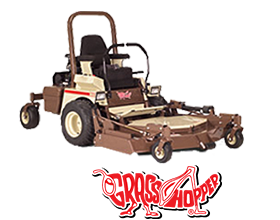 Grasshopper Dealer VA | Outback Heating of Virginia, Inc.
We offer full service on all makes of mowers, chainsaws, and hand held equipment. Service shop on location. 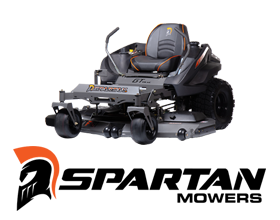 Shop our online store for Heatmor Parts, plumbing supplies, Grasshopper,Husqvarna, and Spartan products and accessories. Welcome to Outback Heating of Virginia, Inc, the eastern-U.S. distributor of Heatmor stainless-steel outdoor furnaces. Since 1982, Outback Heating has been determined to provide its customers with the finest outdoor furnaces available. Today, it carries only Heatmor outdoor furnaces, a brand known for its top-of-the-line efficiency and craftsmanship. 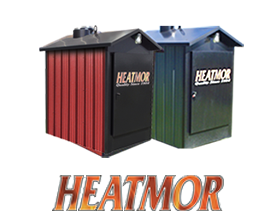 Heatmor has made outdoor furnaces since 1984. They have surpassed the competition with the longest-lasting, most-durable, stainless-steel outdoor furnace on the market. Outback Heating is proud to be associated with them. I have had my Heatmor for 9 years. I heat my house, garage, swimming pool, and my domestic water all from one unit. The savings is great, my wife loves those “0″ gas bills. I recommend a Heatmor to anyone looking for an outside wood stove. I purchased a Heatmor in 2001 to replace another brand heating system. I have been very pleased to find the Heatmor burns about one-half the wood used by the older furnace. I also found the distributors courteous and reliable. I would highly recommend the Heatmor to anyone who is interested in purchasing an outdoor heating system. I looked for two years at outdoor wood furnaces before choosing the Heatmor furnace and I am extremely please with my choice. For the past seven years I was heating my house with an indoor wood/oil furnace. I was spending a lot of time hauling wood into the house, tending the fire and cleaning up the dirt from the wood. There was always a faint odor of smoke in the house and the house was either too hot or too cold (especially around 3:00 AM in the morning when the fire went out). With the Heatmor outdoor furnace I now tend to the fire approximately every twelve hours. I no longer need to worry about hauling wood or making a dirty mess in the house. The heat in my house is now controllable with my thermostat and I no longer have a house that is either too hot or too cold. From a safety standpoint the fire is now outside of my house. I feel a lot safer knowing that there is no fire inside my house when I’m away from home or sleeping. As far as I am concerned if you heat your house with wood the best way to do this is with an outdoor furnace and I would highly recommend the Heatmor outdoor furnace. Seven years ago I purchased a model 100 CSS Heatmor furnace. 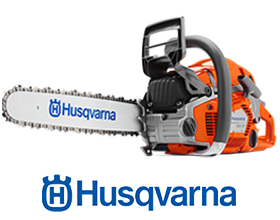 Simple to operate, low maintenance, clean and even heat, are just a few of its many good points. Finally I made a smart investment. I LOVE IT!